Panathlon International President Pierre Zappelli recently presented the new special award at the CSIT Congress in Tortosa. 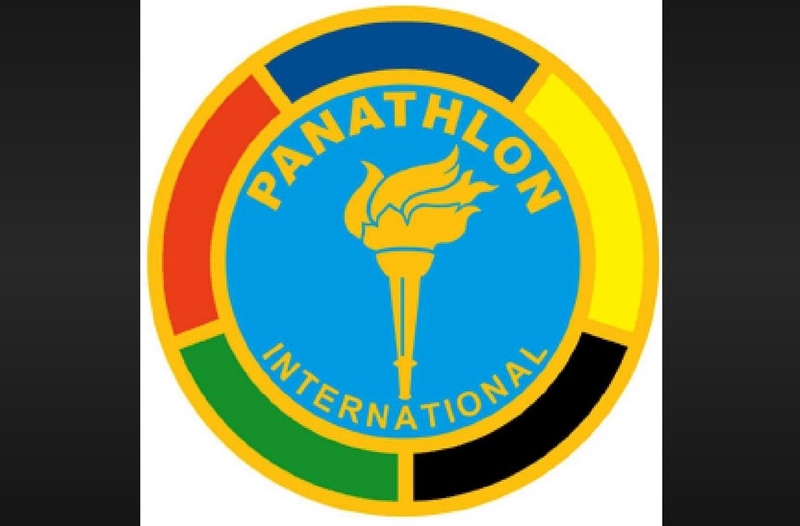 The Panathlon-CSIT WSG award is in collaboration with the CSIT Cooperation Partner PI - Panathlon International and will be awarded every two years during the CSIT World Sports Games. Nominees may be any natural persons aged over or under 18, without distinction. The Prize will consist of a trophy awarded on account of initiatives or actions undertaken over the two previous CSIT World Sports Games calendar years or in recognition of one's lifetime achievement. By awarding this prize, the organizers wish to acknowledge, reward and celebrate those who have honoured and advocated such fundamental principles through their example and their actions. The Award is the apex of all the nominations received from CSIT Member Unions, since all of them promote and celebrate sport. The nominations for the prizes shall be submitted by CSIT to PI not later than the end of January of the year when the CSIT World Games are held. For 2019, this deadline will be extended until the end of March 2019. The winner will be invited to and for the first time awarded within the frame of the CSIT World Sports Games 2019 in Tortosa! One of the objectives of the award is to encourage, coordinate and promote development of the sporting ideal and of its moral and cultural values, in all the countries where CSIT is established. The Award gives all CSIT Member Unions from the various countries a chance to nominate candidates, who have distinguished themselves in upholding the ethical and cultural values of sport. In case of further questions contact Panathlon International.